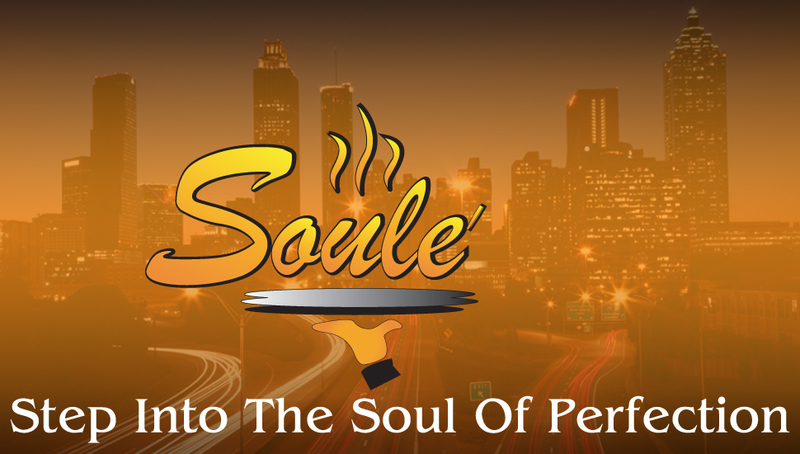 Welcome to Soulé Restaurant & Grill! 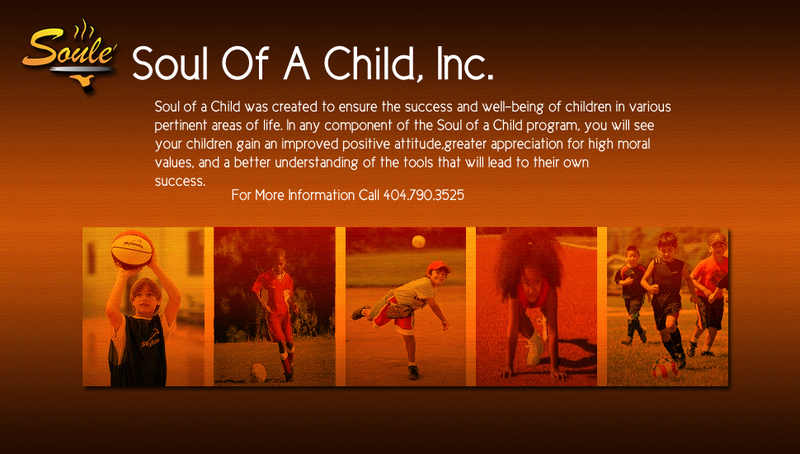 It was the best kept secret in Atlanta. From oxtails and neck bones to smothered pork chops and collard greens this restaurant has everything to satisfy your soul food cravings. 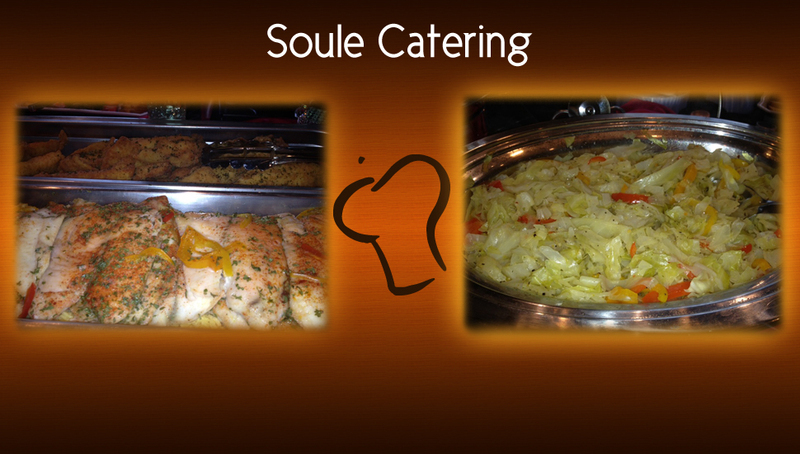 Owner and chef Anthony Ross is here with a mouth-watering sampling from the menu.